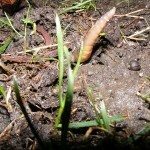 I have been reading about worm castings and have a question you might know the answer to. Most all the articles I’ve read have talked about mixing the castings with soil to a particular ratio. 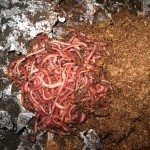 My question to you is can I grow plants in nothing but worm castings? Or is it best used with soil? There are a lot of things that worm castings will not provide for plants. This is just a small part of a healthy soil mix. The plants will not last long in just worm castings alone. This should be mixed with a soil, or mixed in as part of a soilless mixture. I have, actually, attempted this myself long ago. Unfortunately, it will not work. They are a VERY beneficial amendment to soil, however.